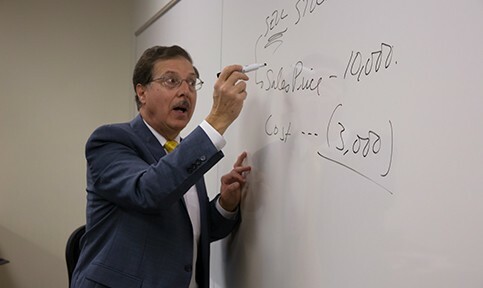 Translate your money management and problem-solving skills into a successful financial services career. 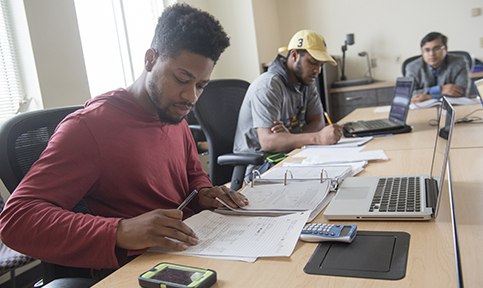 Bowie State’s Accounting, Finance and Economics department produces experts who are ready to lead in the financial world. 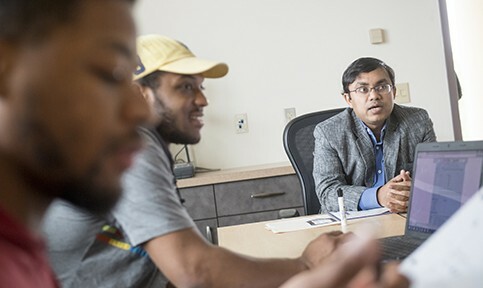 With our dynamic learning environment and access to valuable real-world experiences, you can lay the foundation needed to build a lasting career in banking, private corporations or government agencies. From financial portfolio management to market forecasting, our knowledgeable faculty will help you develop the critical thinking and analytical skills needed to excel in a variety of business settings.